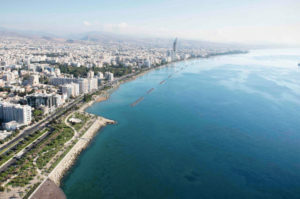 Back from the brink, a fully recovered Cyprus has emerged as a significant business node at the crossroads of Europe, Asia and Africa. 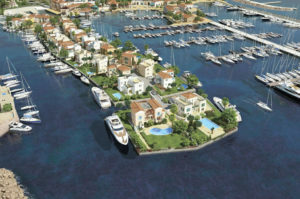 Foreign capital is taking stock in Cyprus, stimulating a return in confidence. 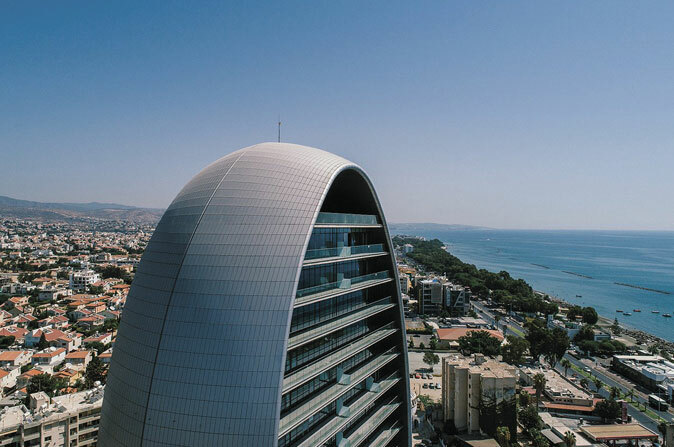 Limassol, Cyprus’ de facto commercial hub, is providing next-generation luxury property options for investors big and small. 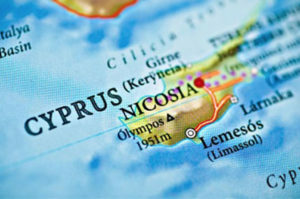 An increasingly favorable tax regime that has broadened eligibility for exemptions is improving the investment appeal of Cyprus.